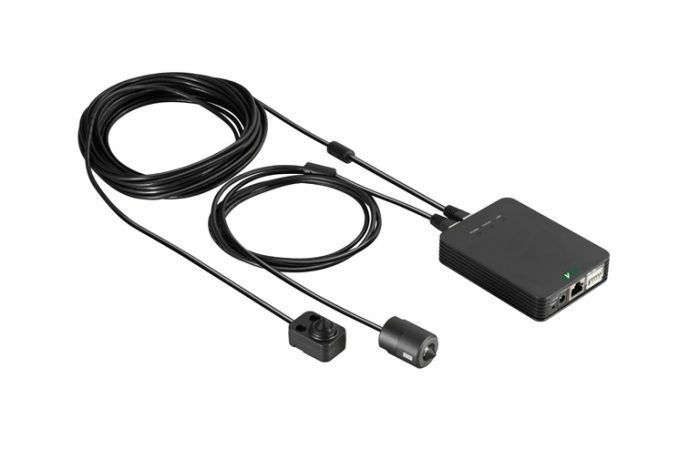 AVUE’s AV642IP-L37 and AV642IP-C37 are covert cameras built for ATM surveillance. Key features include: single or dual lens camera body, L- or cylindrical-shaped lens, and resolution up to 30fps for real-time output. This high functioning camera also includes 3.5mm audio in/out jacks, rotate mode, BLC, and True WDR for different environments.